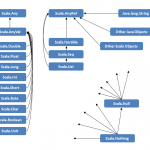 After the brief introduction on Scala Collections, let’s move on by looking at the List first. 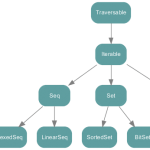 List is the most commonly used collection class in any programming language. 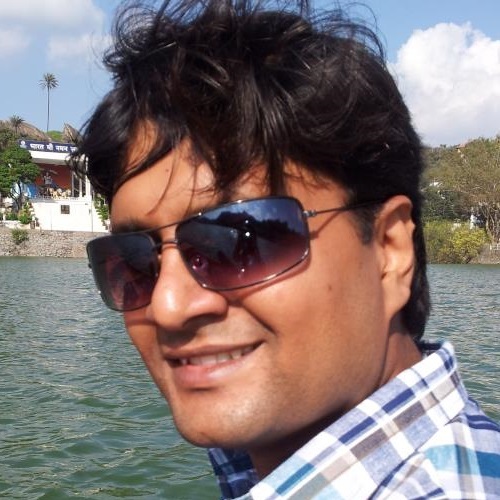 List can be used same as Array but the size of list grows dynamically. List in Scala are immutable, defined under scala.collection.immutable package and if you want to use mutable version of List than you can use scala.collection.mutable.MutableList class. Similar to List you can use scala.collection.immutable.Set class for various set operation. This class mostly has same methods as List with property that it can contain only unique values. Refer to API doc for more details.